Hollie Porter is stuck in a rut. Her boyfriend is an EMT who thinks he’s some sort of cross between Patrick Dempsey and George Clooney. She hates her job as a 911 operator listening to the very worst of life. And she has no idea where she wants to be…but it isn’t where she is. 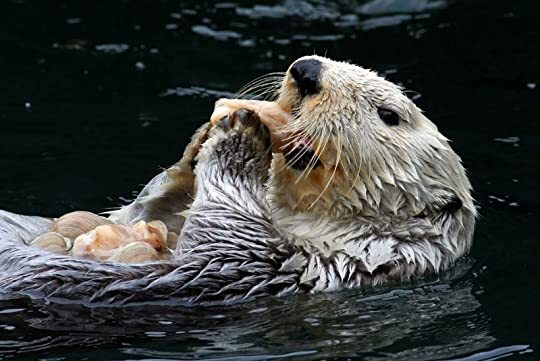 The thing she really loves….is otters. So when her father gives her a gift certificate to a spa and resort in British Columbia her first thought is she can see otters. But her boyfriend is anything but pleased with the thought of leaving his beloved Yorkshire Terriers behind. She hates his Yorkshire Terriers. After a bad day at work she comes home to find her boyfriend watching real-life medical procedures and finally she snaps. She kicks him to the kerb and after a night of drowning her sorrows decides to make some changes. Her first change is to head north on her own and hopefully see some otters. The first person she meets on her journey north is Ryan. Concierge at the resort, seaplane pilot and former professional ice-hockey player. Carrying a scruffy beard and a many times broken nose he’s quite the mountain man but his gentle demeanour and friendliness immediately make her feel at home. And then there’s Roger. A successful businessman who is staying at the resort. With two very different men vying for her attention the holiday which was an escape from the rut she’s been stuck in has suddenly become very complicated. I loved this book. I loved Hollie. I loved the otters. I loved the setting. It’s so much fun. At the 50% mark I started thinking I don’t want this to end, and I think I one-clicked book two not long after that. Shooting straight into my favourites. Top Shelf! Third from the left. 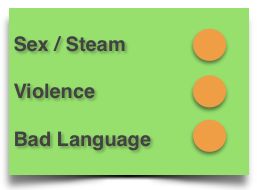 Note: There is no real violence in this book but there are one or two quite gory descriptions which is why I’ve categorised it as amber rather than yellow. 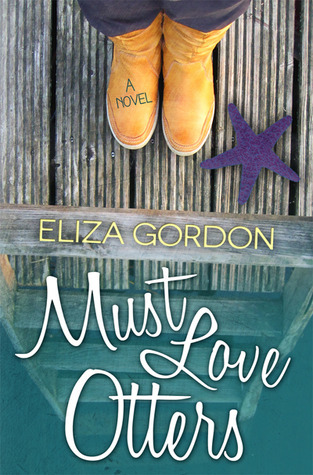 This entry was posted in Uncategorized and tagged contemporary romance, eliza gordon, must love otters, otter by setaian. Bookmark the permalink.